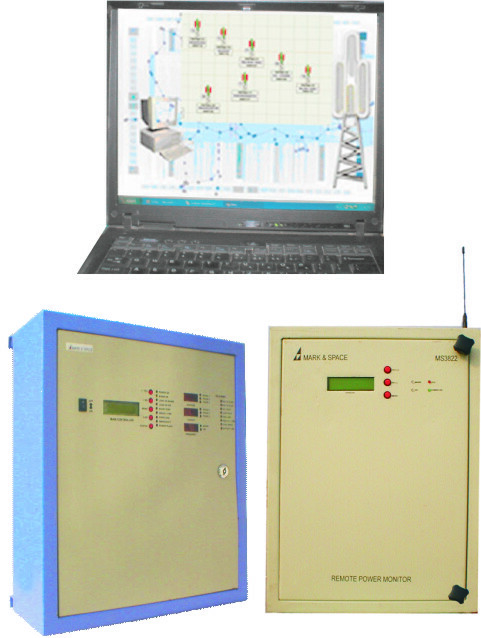 Remote monitoring module/ Remote monitoring & control module. Remotely programmable central & hand phone numbers. Lithium & VRLA battery voltage & current monitoring. Mains & DG voltage monitoring. Optional interface with Lithium BMS to report SOC / SOH. KWH / AH / Depth of discharge monitoring. 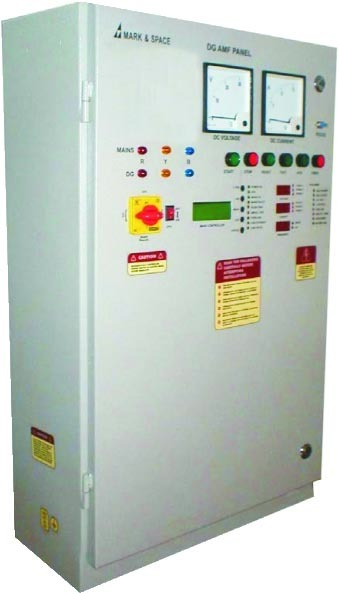 The DG AMF controls all the operations of the AMF at a telecom site. It is responsible for generator control & protection, mains control & protection, alarm management, event logging and communication. The system is programmable through a set of keys & a four line backlit LCD display.